Below is the order in which games can be expected to be played. 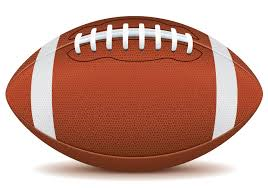 Game times are subject to change based upon opponents travel expectations, teams withdrawing, or field limitations. Game times will be announced as soon as they are available. *Order and times are always subject to change and are based upon the teams each organization is able to field.